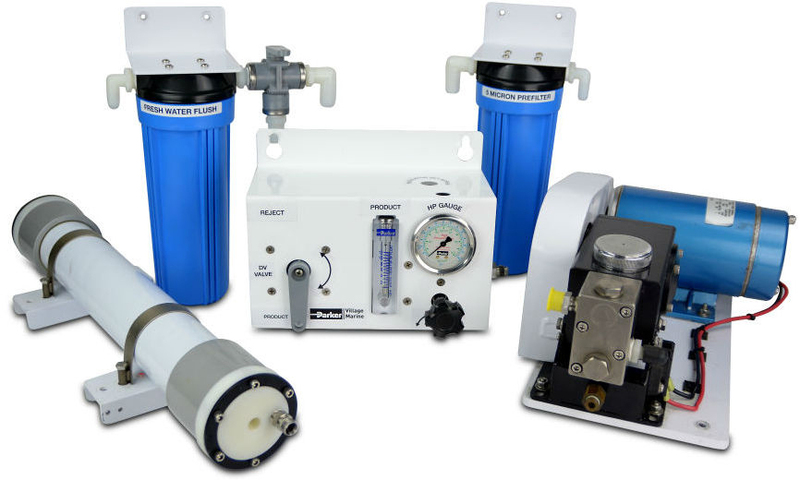 The Little Wonder (LVM) is a simple, compact and fully manual system for boaters with limited power and space availability. It's easy installation and simple operation provides all the water you need. Well suited to boats which don't have a generator and run their equipment off batteries.